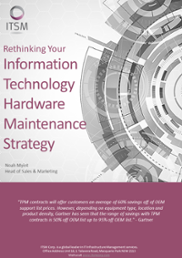 Calculate your hardware maintenance savings potential today. Save up to 63% on OEM hardware maintenance. 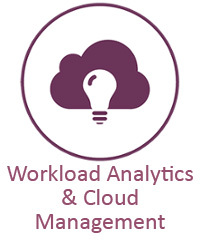 Frustrated with expensive IT Hardware Upgrades? Get independent advice from the experts. Investigating if Hyperconvergence is right for you? ITSM is a global leader in IT Infrastructure Management services. Guided by our motto: “Innovative Processes, Quality People”, we provide top quality services to our clients through our new, advanced and tested processes and techniques; managed and delivered by our experienced and qualified ITSM professionals. ITSM assists in the procurement, configuration, installation and maintenance of organisation's IT infrastructure. We attentively listen to our customers to identify the best way to improve and execute streamlined IT services so they can achieve their objectives whilst maintaining cost-effective and efficient IT operations.